I’ve recently removed two races from my fall race calendar – both October races. Neither the Freedom’s Run Half Marathon in Shepherdstown, WV on October 6th nor the Assault On Molly’s Knob – Extreme 5K in Marion, VA on October 13th are going to work out this year. I’d love to run the Molly’s Knob race next fall if the timing works better for us to make the trip to SWVA. Do you ever get all gung-ho about a race until you look at the logistics and then decide not to run it? 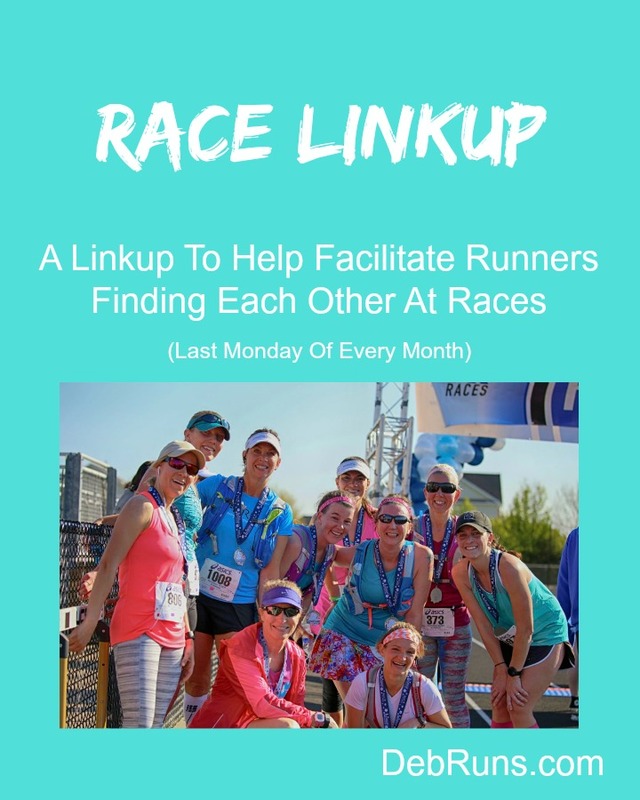 Local runners: do you recommend any races that I must try? I’m not running any of the races on your schedule but I am running a 5K on Thanksgiving Day too! I love that so many people enjoy racing on Thanksgiving morning. It’s such a fun modern-day tradition! Dittoing Kim, I”m also doing a Trot although in upstate New York. I know, sometimes I desperately want to join someone for a race (the half and meeting my cousin), but the logistics just can’t be worked out… Hope you enjoy your fall races!